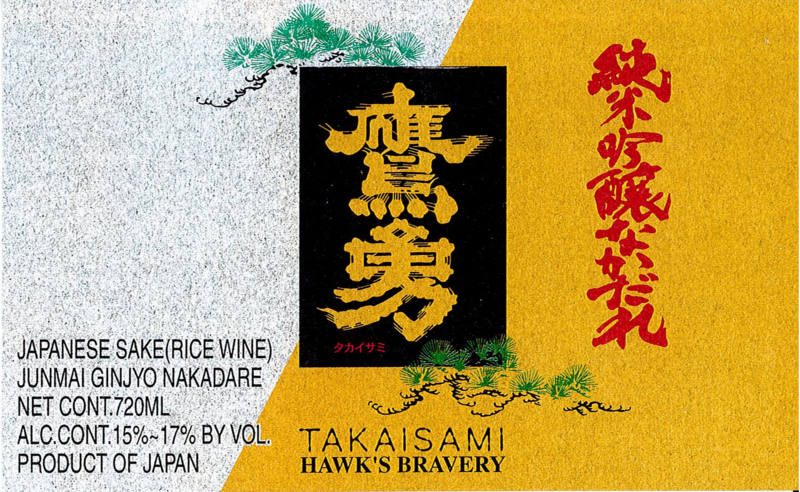 Takaisame Nakadare is a superb junmai ginjyo brewed using spring water from Mt. Daisen. The nakadare designation indicates the bottling is taken from the middle of the pressing, representing the pinnacle segment of the mash. It is deeply rice-forward at the front and middle palates and finishes clean. Mellow, Sumptuous, Viscous, Rice-Forward, Fleeting.